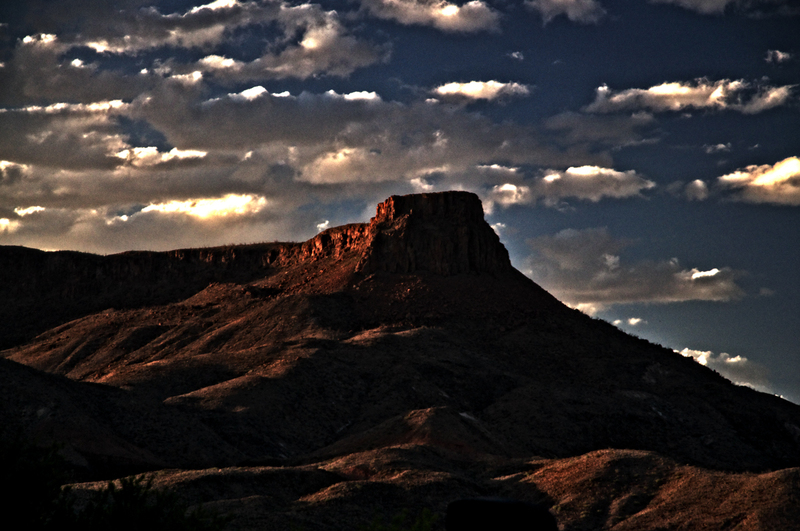 Who’s coming to Viva-Terlingua Festival? 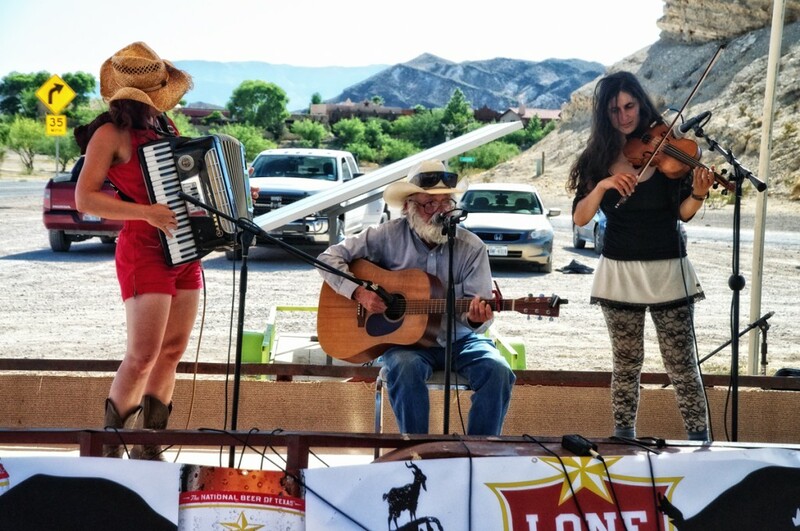 Viva Terlingua Festival is starting to shape up into a fun, busy, slightly crazy event. The music line-up is starting to come together. I’m still talking with some potential headliners, but we’ve already got an amazing show lined up. There’s so much local talent- I’m so looking forward to showing the world the quality of singer/songwriter we’ve got down here. Here are a few that we’ll be seeing. Remember that musicians live interesting lives and this is the first festival we’ve put on out here… this line-up will expand and change between now and the day of the show. 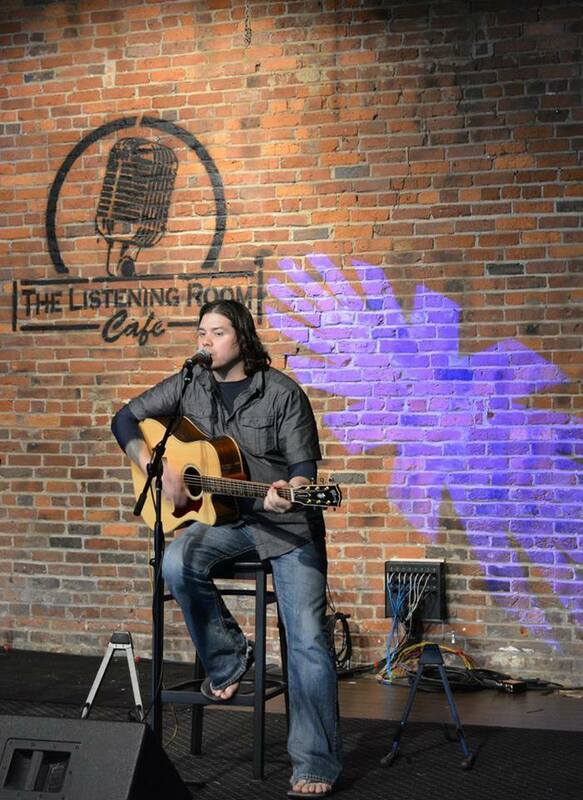 Jesse Brand is going to take a break from writing sessions for Garth Brooks’ latest CD to join us! NEW!! 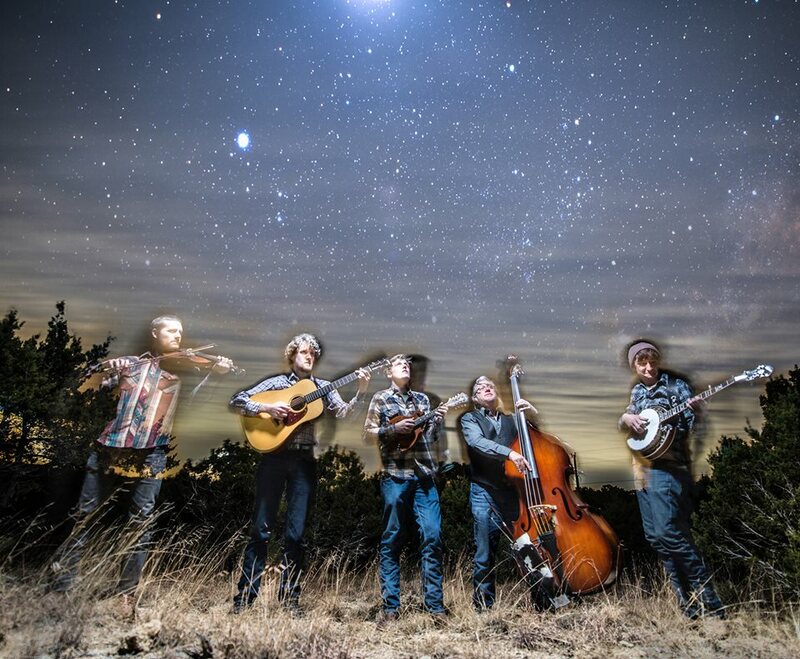 The Bottom Dollar String Band just signed on to play the Fest! 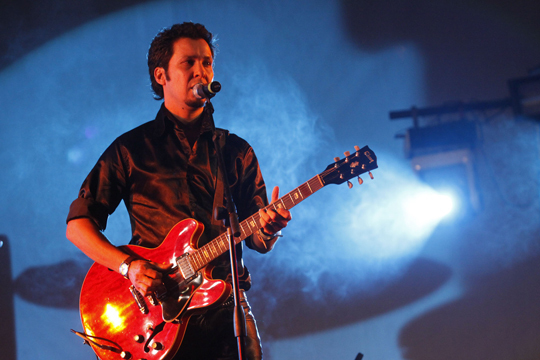 One of my favorite people, who just happens to be a huge star in Mexico, will be playing the fest. Welcome Andres Cantisani! 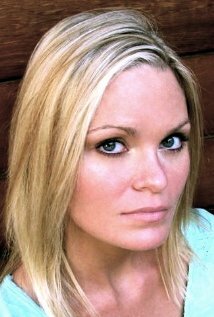 Grammy Award and Will Rogers Award winning songwriter Gill Prather will be there. 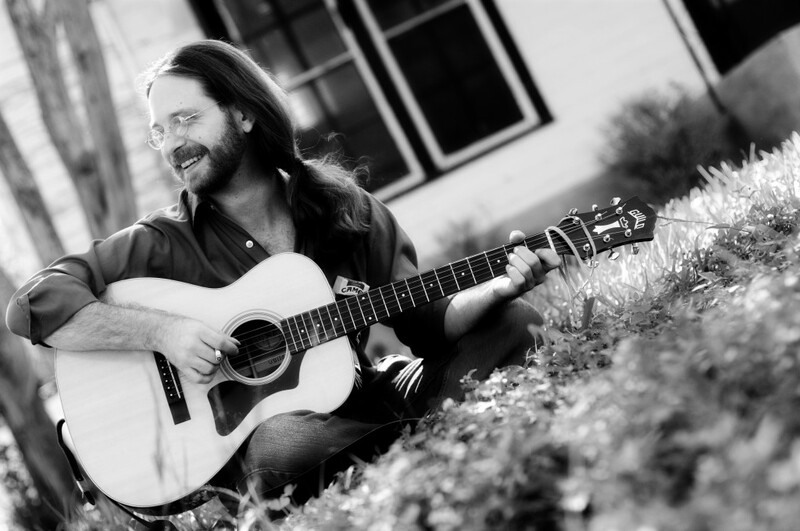 Grammy Award Winning Songwriter Gil Prather – will perform and judge songs. 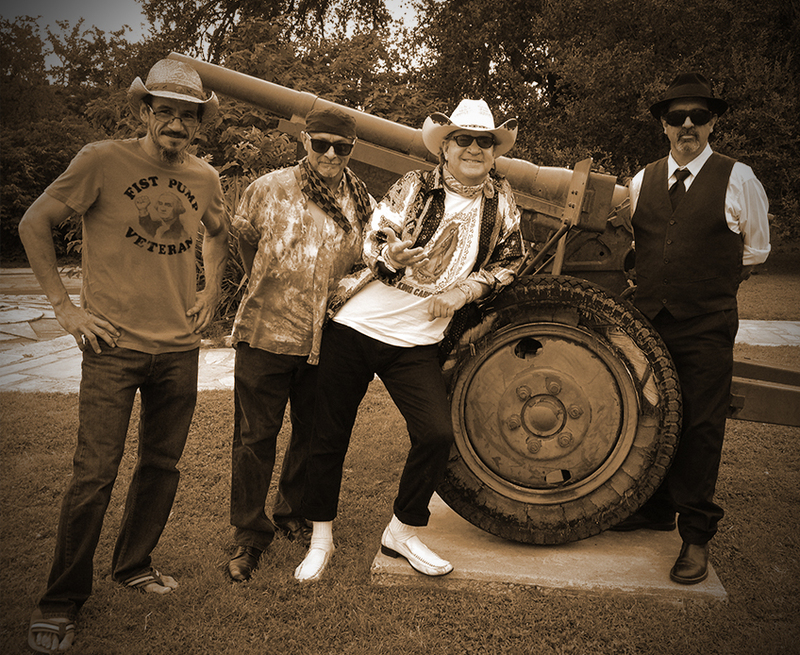 Local Favorites, Los Pinche Gringos, will be rocking the stage. 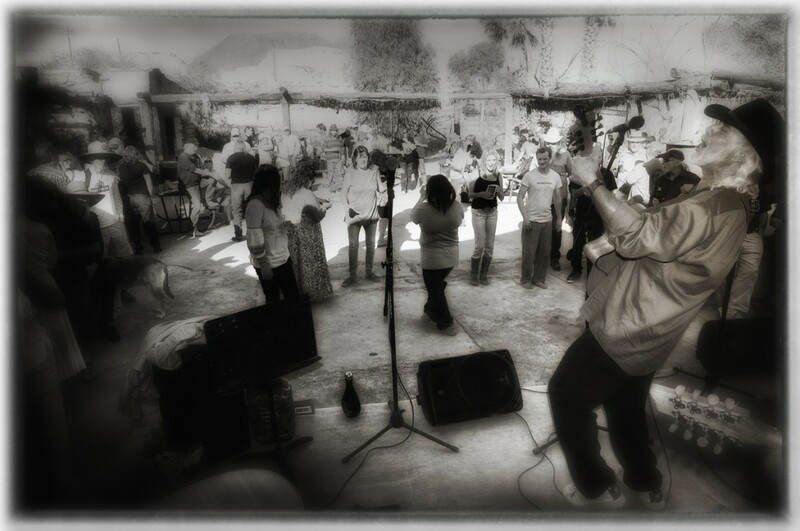 Want to play at the Viva Terlingua Festival? 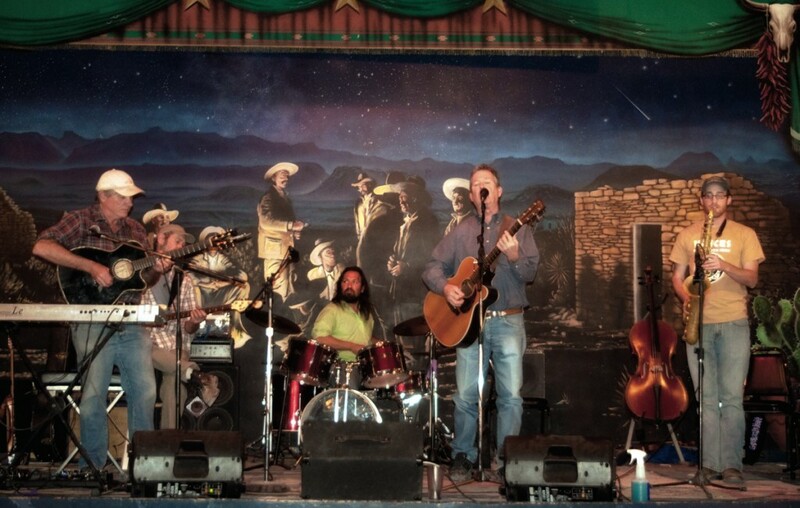 Do you and/or your band want to play at the Viva Terlingua Festival? 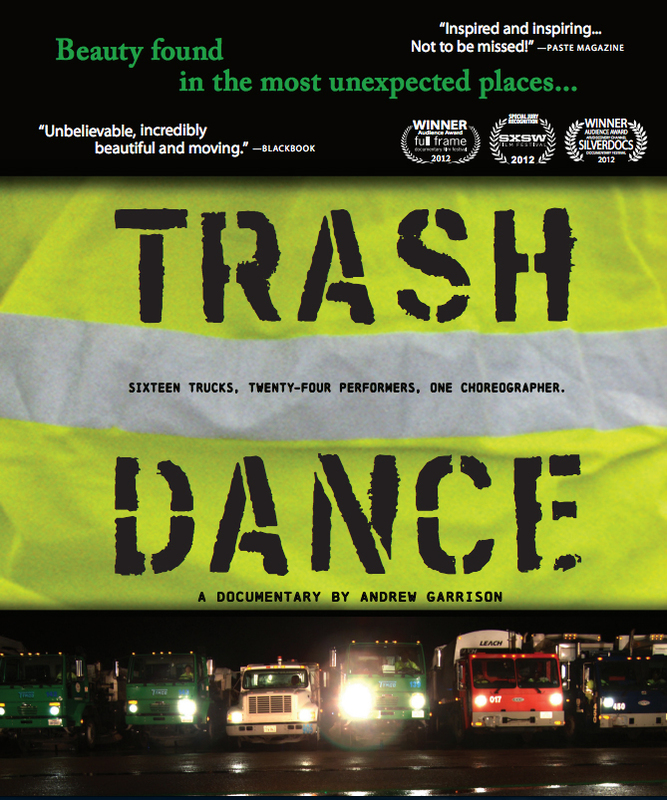 Have you made a film that needs an audience? We’ve got 3 stages and four days/nights to work with for music, and a fine movie theatre for screenings, so there’s lots of room. There will be lots of local musicians – Collie Ryan, George Goss, Trevor Hickle are in and Butch Hancock has given us a firm “maybe.” I expect several more to join the party. Get in early on this- right now, it’s a blank slate and we’re open to creative ideas. This is a great opportunity to get yourself, your songs and/or your band in front of a receptive crowd of true music lovers. We’re talking to several sponsors- we’ll have a budget, but this ain’t Bonaroo, buckaroo. It’s a party in the most beautiful desert on the planet far from the constraints of civilization. 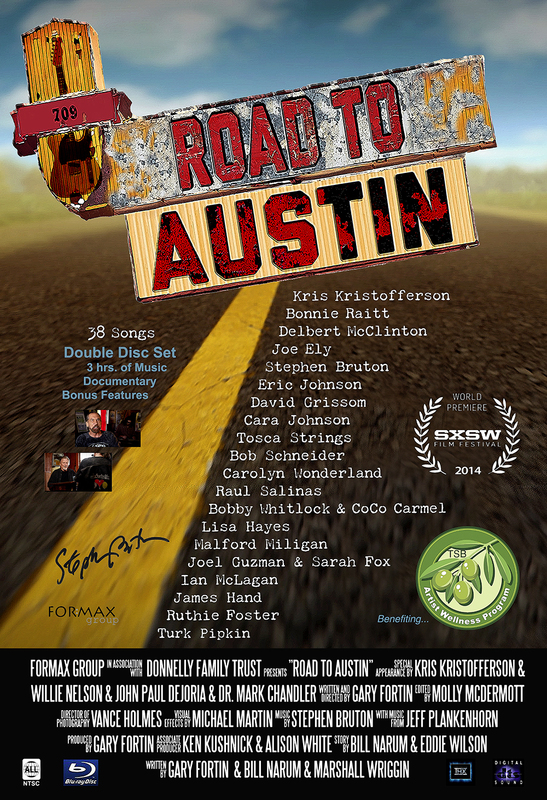 We’ve also got several very cool indie films scheduled to screen, but there’s room for more. 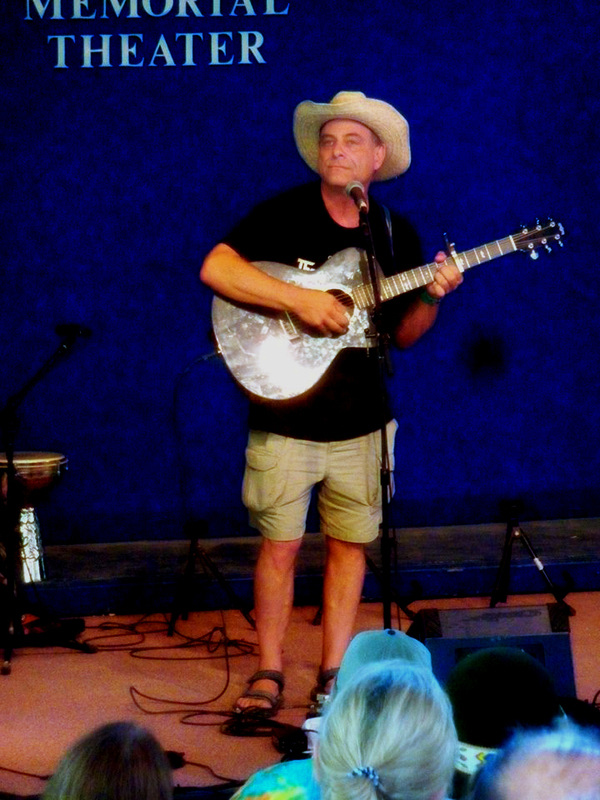 Contact Pat O’Bryan at koanwrangler@gmail.com or go sign up at http://viva-terlingua.com if you want to be involved. 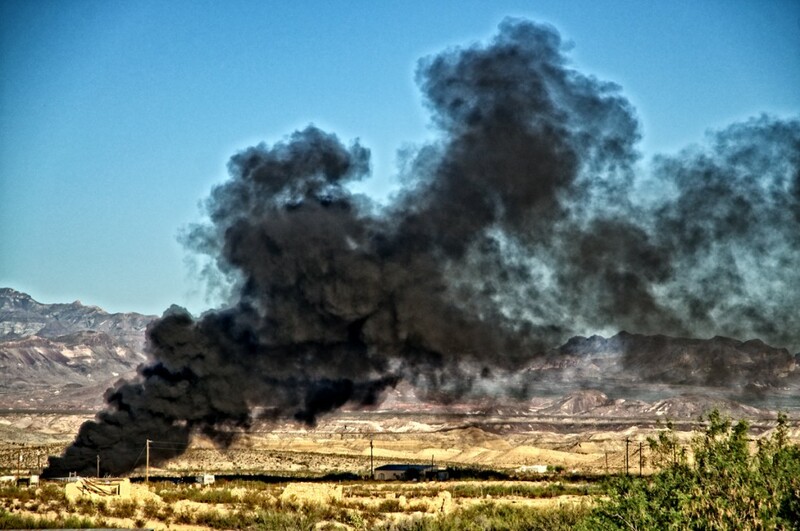 Fire in the Terlingua Ghost Town! 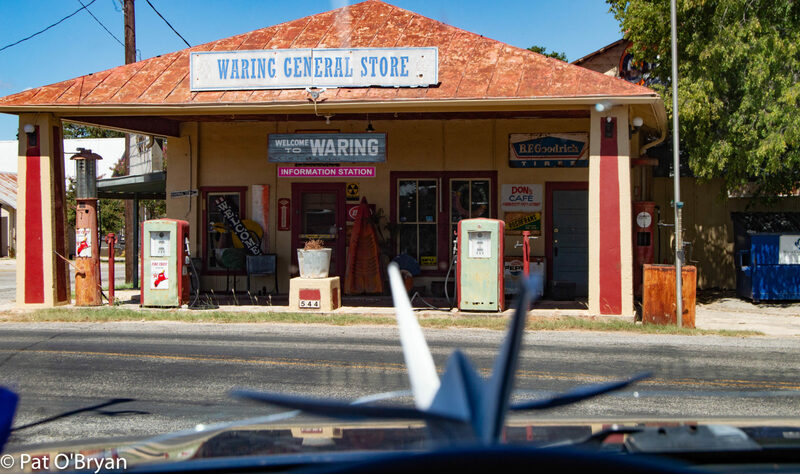 Last night, a group of locals was sitting on the porch outside the Starlight Theatre when a plume of black smoke starting snaking up in the sky in the Terlingua Ghost Town. I jumped in the 4Runner and raced down to take a look. 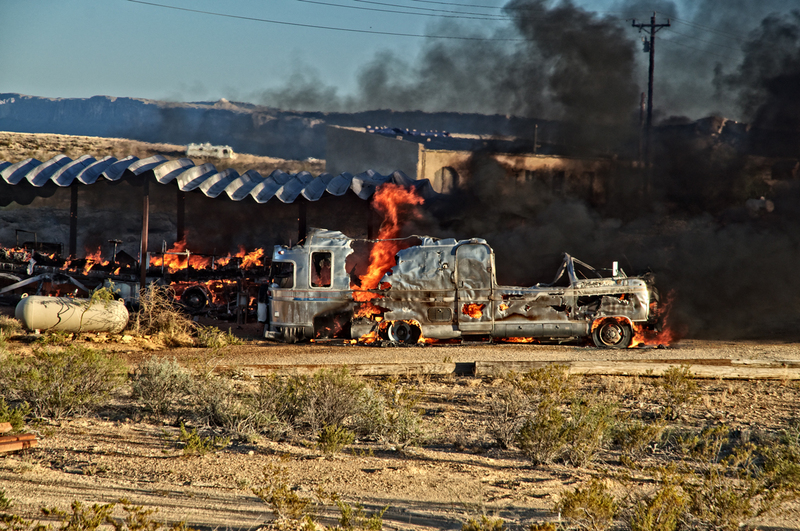 A motor home was on fire. NEW – You can donate to the Sam and Dani fund right now! When you click the “Donate” button and contribute, your money goes to TerlinguaCares, a 501 c 3 non-profit based in Terlingua, Texas. 100% of all donations made will go directly to Sam and Dani. 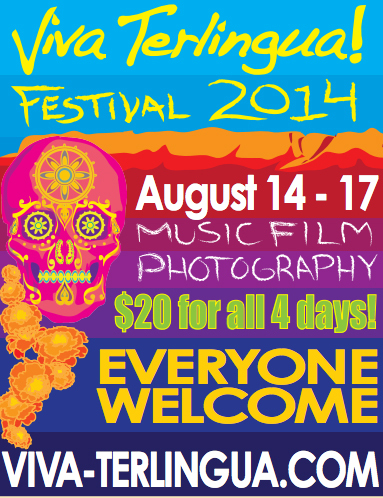 The Viva Terlingua Film – Music – Photography festival will be held in Terlingua and Lajitas, Texas, August 14-17. The first annual Viva Terlingua Festival is all about potential. I looked around at the gorgeous Lajitas Golf Resort and the Starlight Theatre, just 12 miles apart, and realized that they’d both be absolutely empty in mid-August.